Join me for the #BWFashion Twitter Party! I have been traveling a lot lately, just within in the past month I have been in New York and Los Angeles. And, while I love it while I am there, I can't say that packing is my favorite thing to do (especially since I am usually doing it last minute!) However, this is a list of my must haves while traveling that ensure I am always comfortable while on the road. 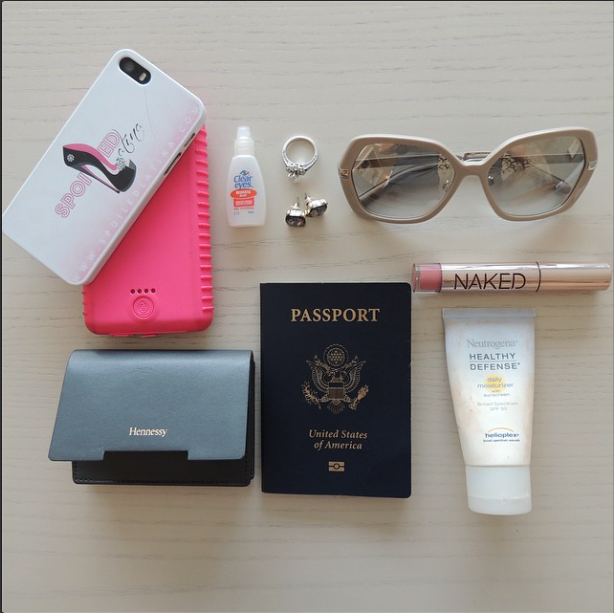 While I travel, I love being ready for anything so I can make the most out of my trip! So, my essentials center around comfort and protection allowing me to refresh on-the-go. 1. I always pack an extra battery pack, always. my eyes from jet lag or long days. 3. Sunglasses, like my large Burburry ones. making a cute fashion statement, of course. 4. Urban Decay Naked lipgloss in Liar. 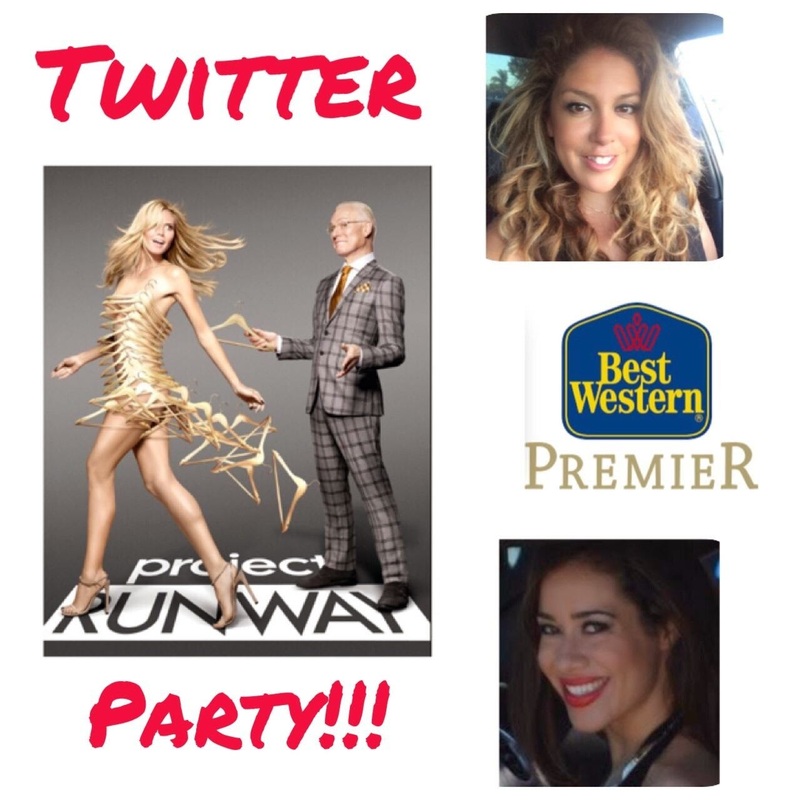 to celebrate (or discover) #BestWestern's involvement in this week's #ProjectRunway episode. RSVP to be entered to win a $50 giftcard, then join us for the #twitterparty where we'll be giving away a #giftcard every 15 minutes. C'mon get your #BWFashion on!